Vale do Lobo's 24th Amateur Week will take place between 22nd and 29th January 2017, and promises a true golfing extravaganza. Play in the resort’ s unique surroundings, meet new friends and enjoy some competitive fun. 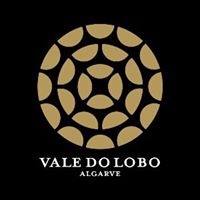 Vale do Lobo is offering a special package for this tournament, including accommodation, car rental, green fees and unlimited golf over the week, as well as entry to the prize-giving dinner.